The Wisbech & District Talking Newspaper is run as a registered charity. None of our team members or volunteers receive any financial reparations for their volunteering, and our subscription service is offered for free. The Wisbech & District Talking Newspaper relies entirely on donations from the public and also from authorities and other fundraising charities including the Town and District Councils. As such, we gratefully receive any and all donations sent our way. These are usually in the form of cheques, but we also often fundraise at Community Support events in and around Wisbech. If you wish to make donations by other means, please contact our Secretary through the Contact Us page. For those of you with a mobile phone, donating couldn’t be simpler! Just text ‘WDTN01’ + ‘£2’/’£5’/’£10’ to the number ‘70070’. All you will be charged is the amount you wish to donate. 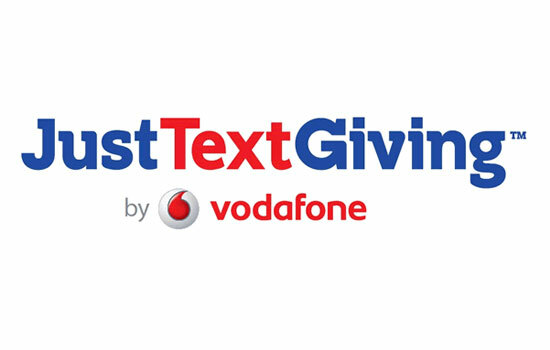 There are no ‘Standard Message Fees’ like with other text donation services. Every pound you donate goes toward providing better services to more people who need it. For reference, the cost of a playback device and three memory sticks required for each new subscriber is around £40. This cost is not charged back to the customer, instead it is completely covered by us.